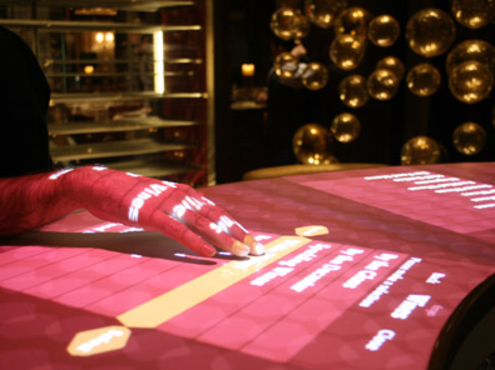 The interactive bar allows patrons to browse Adour’s complete wine list by wine type, country, and varietal. When a visitor selects a wine, a rosette appears that contains information about the wine on its five petals. 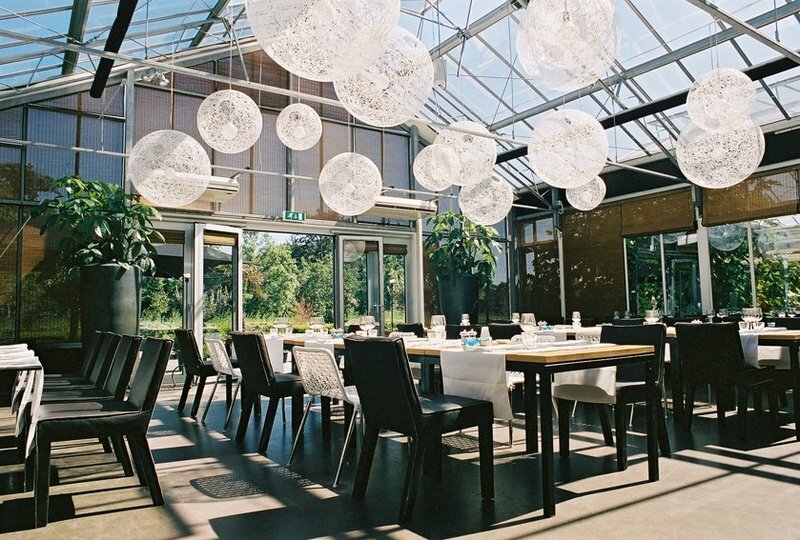 Adour’s Wine Director manages the wine list using a custom-designed content management system, and can update the interactive bar on a daily basis or for a special occasion. I love tuning in every once in a while to watch Gary Vaynerchuck give me the straight goods on the hottest new wines. He's appearing on Conan tonight to give the world a taste of his hit blog Wine Library TV. If you fancy a good merlot, pinot noir, shiraz or anything else and what to be entertained in the process...then definitely check Gary out here. Here's a recent clip below. 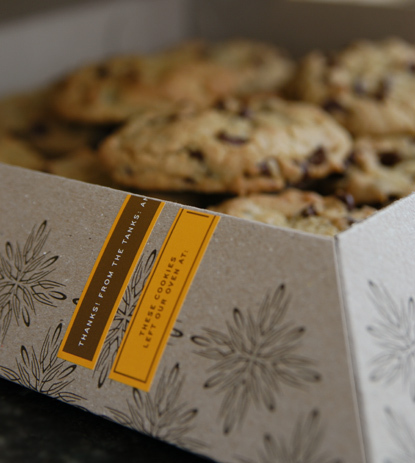 Why bother with a dozen roses when you can send your true love a dozen gooey, still-warm-from-the oven cookies? Customers in the Minneapolis area may be asking just that once they discover Tank Goodness—a micro-bakery run by a husband-and-wife team right out of their own kitchen. Having earned a reputation for almost always showing up with a plateful of cookies when visiting friends, family and neighbors, Anne and Dennis Tank decided to take a gamble on the cookie business—and they seem to be playing their hand quite well. 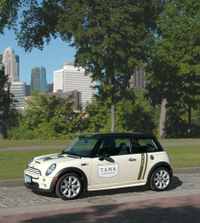 For USD 20, customers can order a dozen scrumptious treats to be delivered via the Tank Goodness Mini Cooper to a home or business in Minneapolis—surely a welcome indulgence at meetings, parties, or to lift the spirits of someone having a bad day. Entertaining read in The New Yorker about chef Gordon Ramsay. Article can be found here. 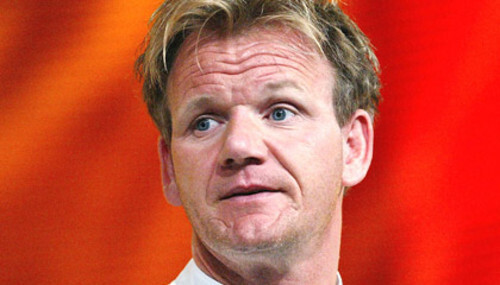 Ramsay is the perfect ying to the saccharine yang of the current Food Network stars [Giada, Ray, Emeril, etc.]. A ruthlessly shrewd and savvy marketer -- Ramsay could school MBA students on the finer points of strategy, positioning and branding. But he would be nothing without his talent in the kitchen. 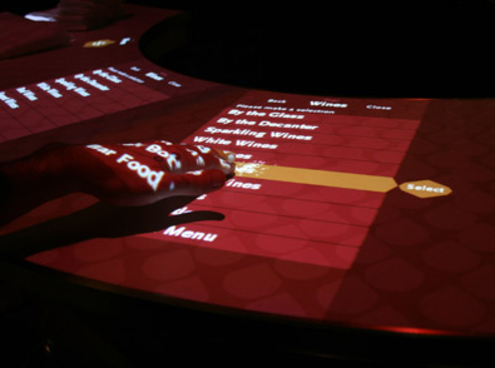 If you are in New York in the near future, check out a few of these places: Balduccis, Dean&DeLuca to name a few. 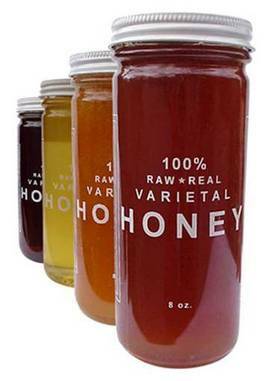 Here you can enjoy spending $30 USD for a jar of Organic Raw Honey...it's really good honey though (so I hear).